We all want thicker, stronger, longer and healthier hair. From applying every hair mask available out there to popping supplements for hair, most of us are ready to do anything that will help us achieve the hair we want. If you’ve not found success yet, we have got you covered. 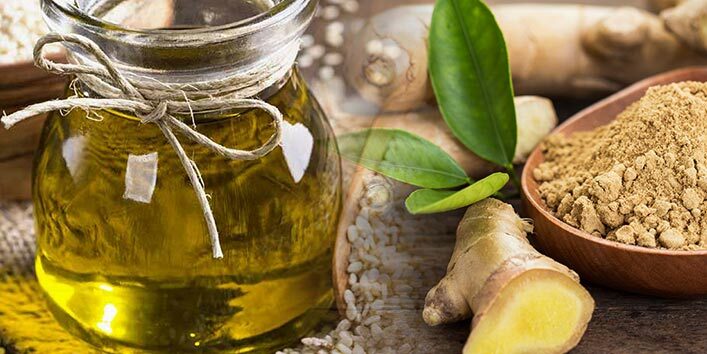 Here we bring to you this oil which will not only give you luscious locks but will also solve all your hair related problems. And this oil is sesame oil. 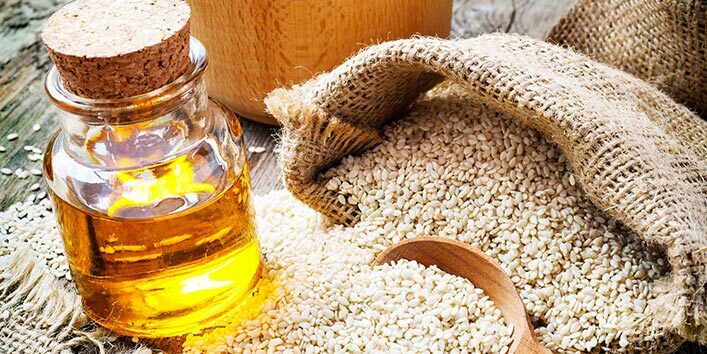 Sesame oil is laden with vitamin B complex and E, proteins, fatty acids, minerals like phosphorous, calcium that will make your hair healthy and strong. 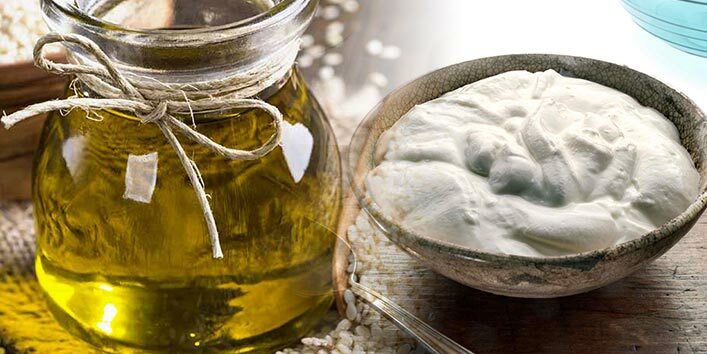 It is anti-inflammatory in nature and has antibacterial properties which keep the scalp healthy and bacteria-free. It is your one-stop solution for dandruff and lice. It is a good source of antioxidants and fights free radical damage. • It acts as a conditioner and nourishes your hair. 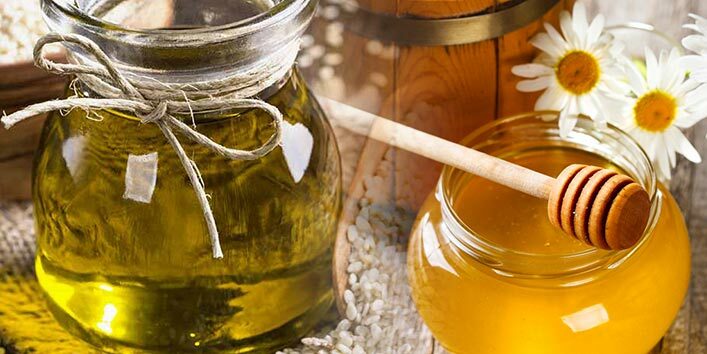 Honey helps sustain moisture in the scalp. It has antibacterial and antiseptic properties= and keeps scalp healthy and clean. 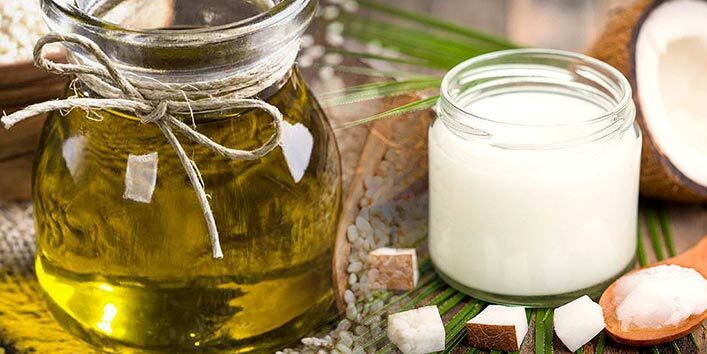 Coconut oil has lauric acid which helps maintain the protein in hair. It helps in hair growth and repairs damaged hair. 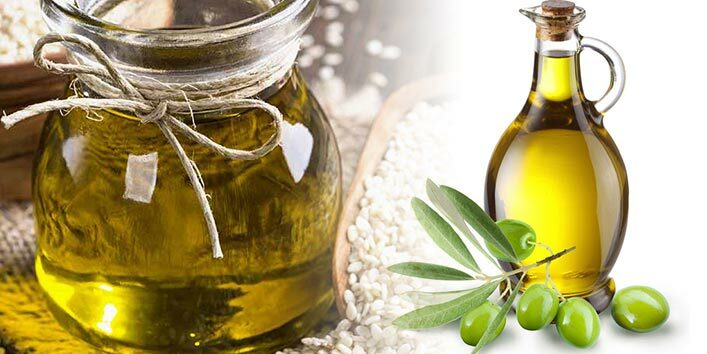 Olive oil has antioxidants and it prevents hair damage. It has vitamins E and A that help in hair growth. Aloe vera is good for hair and treats hair damage. The antiseptic properties keep the scalp clean and it helps treat dandruff. • Heat the mixture and let it cool. 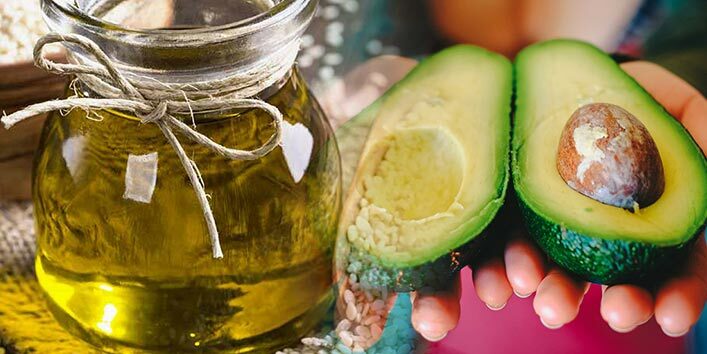 Avocado has antioxidants and prevents the free radical damage. It has vitamins C, E, A and potassium which help nourish the scalp. Yogurt has proteins and lactic acid. 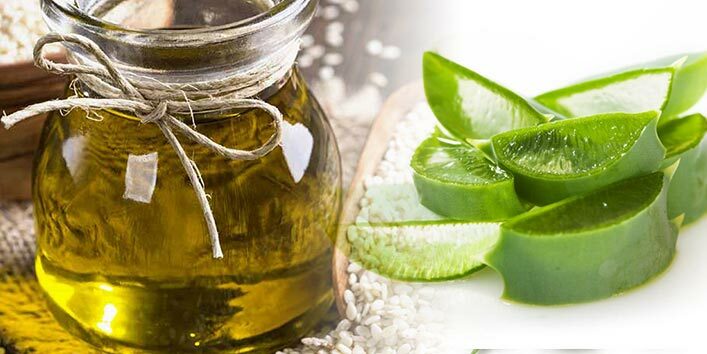 It thoroughly cleanses the scalp and boosts growth of hair. 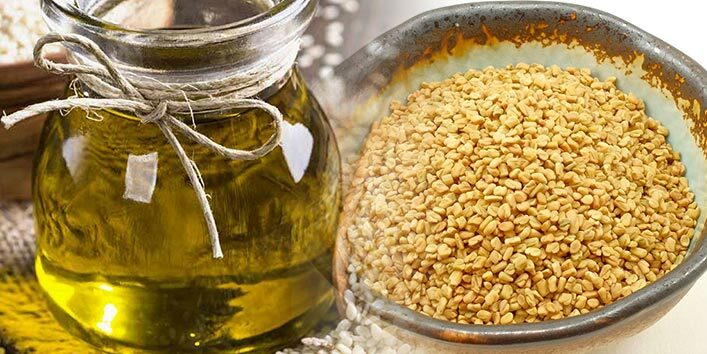 Fenugreek has a very soothing effect on the scalp. It has vitamins and minerals which help treat dandruff. Ginger acts as a conditioner. It has antiseptic and anti-inflammatory properties which helps fight dandruff. 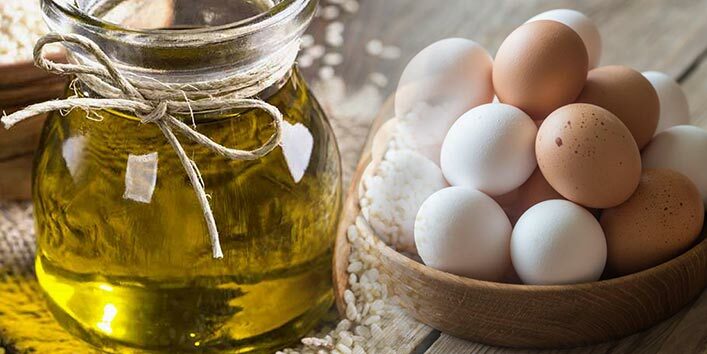 Eggs are a good source of minerals and proteins and prevent hair damage. They provide nourishment to the scalp and boost hair growth. 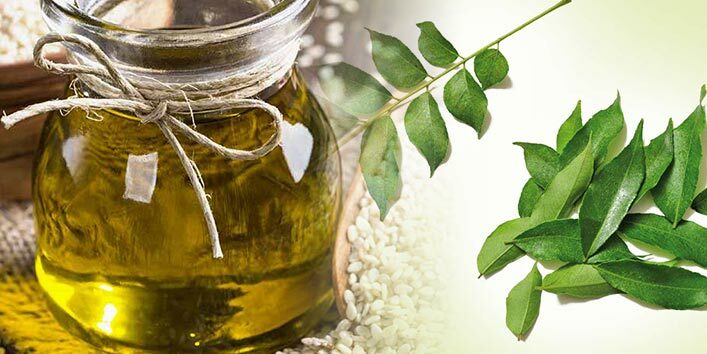 Curry leaves have proteins and beta carotene which boost the growth of hair. They contain antioxidants and amino acids which provide strength to the hair follicles. The antibacterial properties help fight off dandruff. Also, it stops premature hair greying. 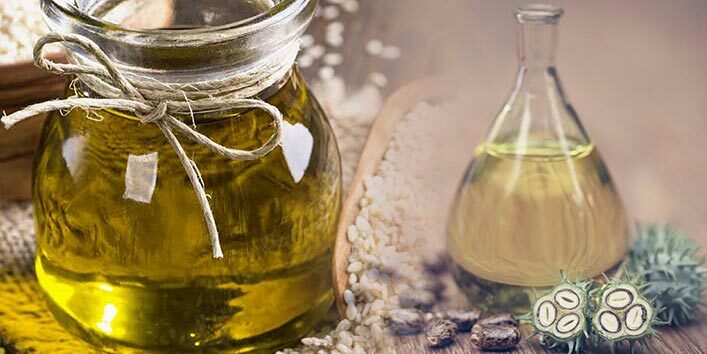 Castor oil is loaded with ricinoleic acid and omega 6 fatty acids and promotes blood circulation in the scalp that promotes the growth of the hair. 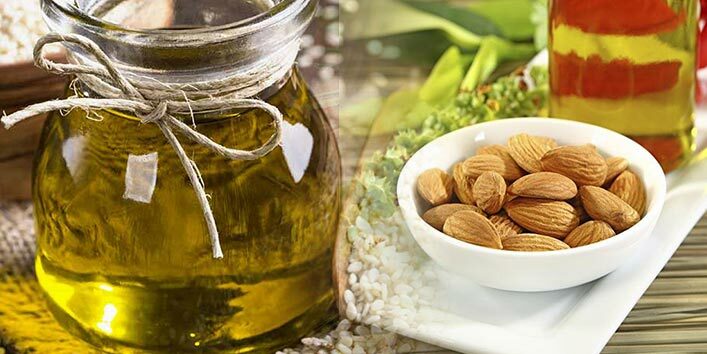 It nourishes the hair follicles and prevents hair loss. • Rinse off with a shampoo and water.